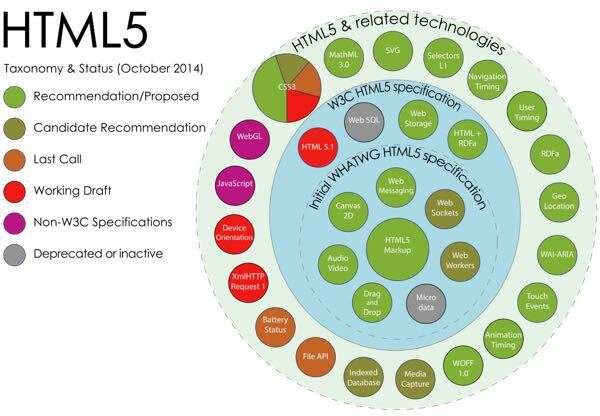 Credit: Topic Simple - What is HTML5? They do cool animated videos. Welcome to Envato Tuts+! This tutorial provides an introductory overview of HTML5. If you've not heard much about it or just want to understand its relevance, you've come to the right place. 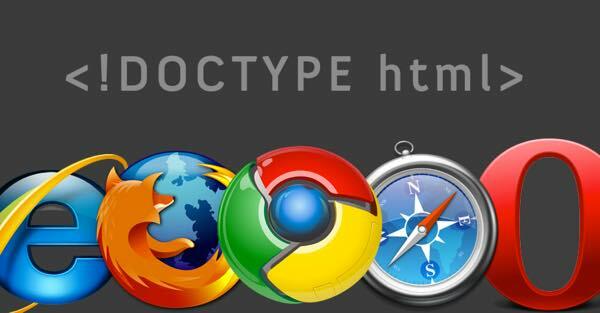 HTML5 is the latest standard for browsers to display and interact with web pages. Approved in 2014, it's the first update to HTML in 14 years. In this day and age, that's a lifetime between updates. The purpose of HTML5 is primarily to make it easier for web developers and browser creators to follow consensus-based standards that make compliance more efficient and empowering. It's also designed to provide better, faster, more consistent user experiences for desktop and mobile visitors. There's a simpler, more straightforward element structure to pages, which makes them easier to build, adjust, and debug—and to build automated services that help you find important resources on the web. It provides standard elements for commonplace media objects which previously required annoying plugins for audio, video, etc. These plugins needed to be regularly updated, i.e. repeated downloads to manage security. There's native integration with interfaces to leverage modern web and mobile needs. 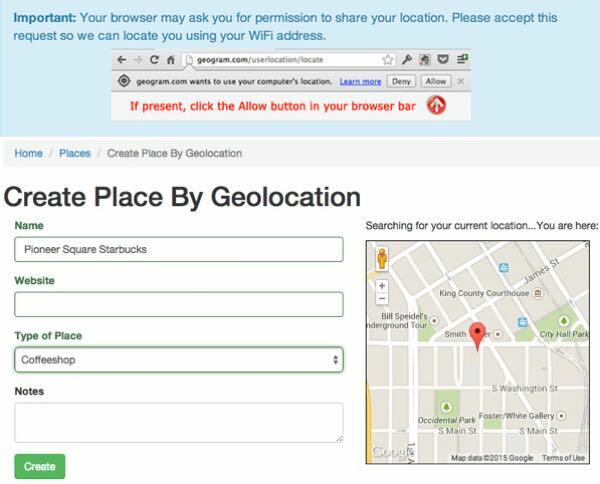 One of my favorite examples of this is geolocation, which allows you to determine the GPS coordinates of a web visitor through their browser. This feature was previously restricted to GPS-equipped phone apps. Who Does HTML5 Matter To? Are You Just a Web User or a YouTube Fan? HTML5 will improve speed, ease of use and consistency across the web. Yes, your YouTube experience will gradually become consistently wonderful. There will be fewer browser and plugin updates, fewer security threats, and more elegant, more readable, faster websites. HTML5 makes your life incredibly easier and greatly expands what's possible. It also means you'll be able to build stuff and rely more on the browser builders to assure consistency. This means a lot less conditional layout code. Do You Want to Build a Web Browser? On one hand, you'll have a great roadmap in the HTML5 specification detailing how and what you should build. On the other hand, there's more to do and get right. It won't be as easy to differentiate your browser vs. the big girl browser manufacturers. Just a quick reminder before we dive in! I do try to participate in the discussions below. If you have a question or topic suggestion for a future tutorial, please post a comment below or contact me on Twitter @reifman. Where Does HTML5 Come From? HTML5 is the latest in over 20 years of browser programming standards since the launch of the web in 1991. [HTML5] extends, improves and rationalizes the markup available for documents, and introduces markup and ...(APIs) for complex web applications...HTML5 is also a potential candidate for cross-platform mobile applications. Many features have been designed with low-powered devices such as smartphones and tablets taken in to consideration. Eliminate plugins such as Flash for common features that everyone needs. Build native support for things like audio, video, etc. 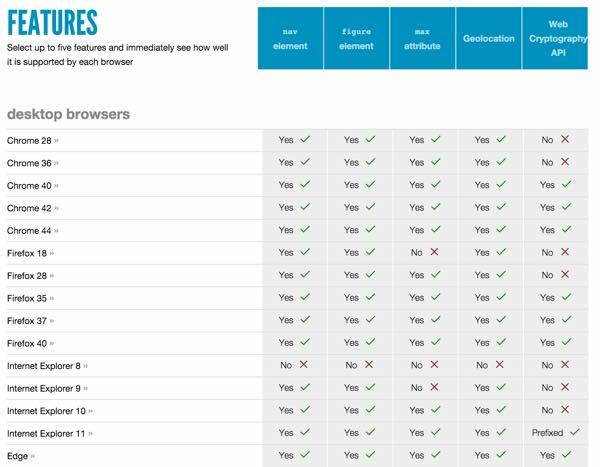 Provide consistency across browsers and devices. Do all of this as transparently as possible. What New Features Does HTML5 Offer? It's fun, but other charts at other sites may be more functionally intuitive to use. 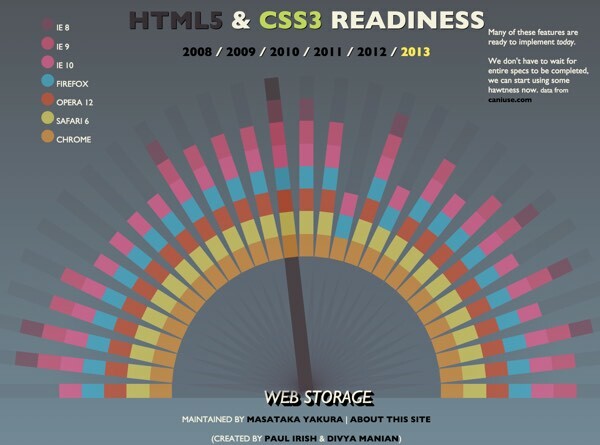 In 2011, Wikipedia reported about one third of the top 100 Web sites supported some HTML5. By August 2013, about 153 of the Fortune 500 websites did. 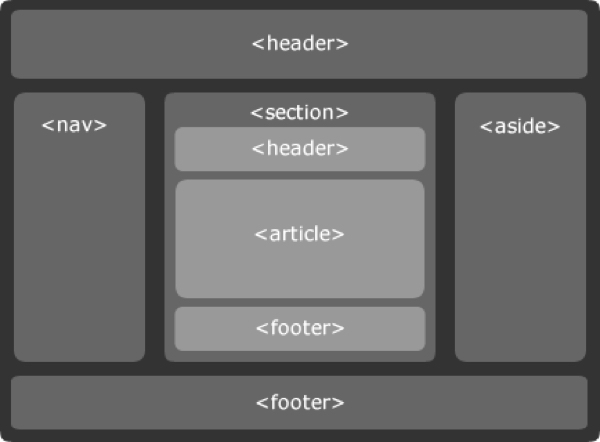 The most basic new elements of HTML5 make it easier to lay out web pages and to debug your code or others'. It also makes it easier for automated services to scan the web and understand the importance of different page components. Audio and video playback: provides media playback across browsers without plugins. 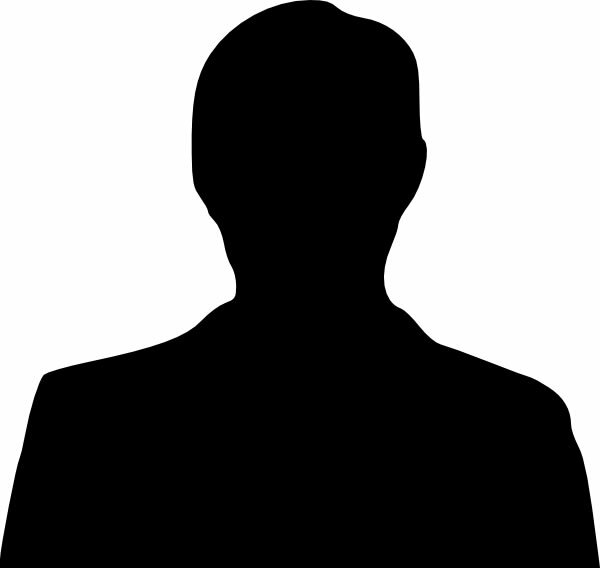 Geolocation: identify the location of the visitor. Drag and drop: for uploading files from the browser with simple gestures. Application cache: provides support for running HTML sites offline. Offline data storage: provides a way to store data locally in the browser independent of cookies. How To Use HTML5 Offline Storage In Your Website provides a good walk through. There are so many new features that it's impossible to catalog all of them here. Do check the resource links at the bottom of this tutorial for deeper resources that I recommend. 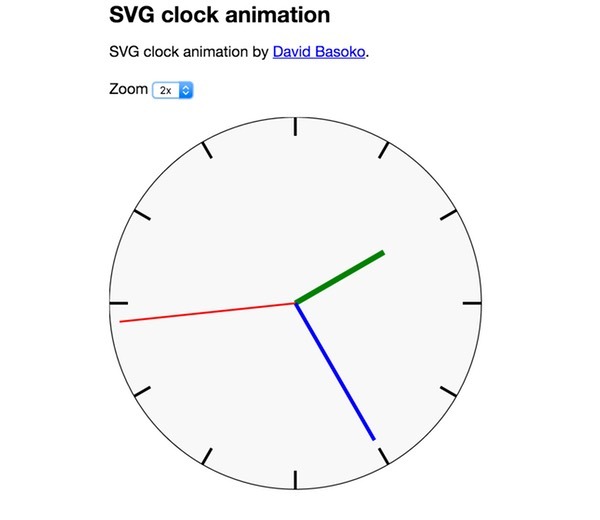 Let's take a look at a few cool examples of HTML5 in action. Notice there's a simpler doctype tag, link tags and script tags. The HTML5Shiv script provides legacy support for versions of Internet Explorer before 9.x. 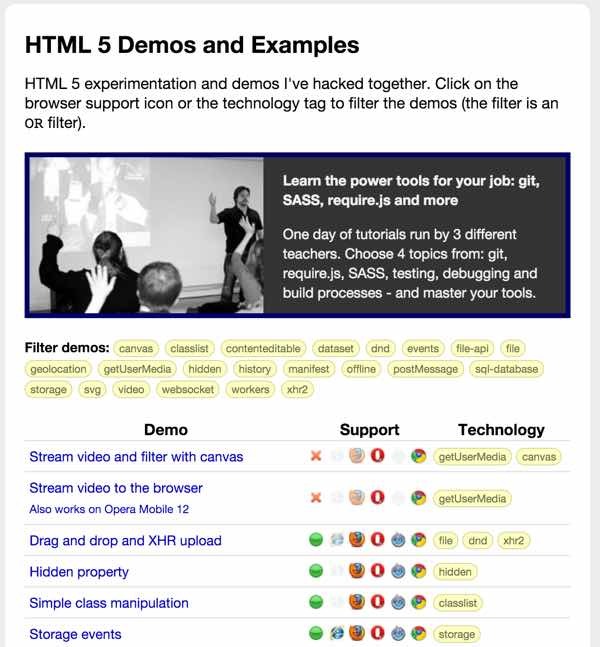 If you want to see some other approaches, check out the HTML5 Boilerplate, a broader open-source default HTML5 page. There's no plugin required and no updates. hour.setAttribute('x1', getX(degrees, r, 0.9)); // 90% of radio's length. hour.setAttribute('y1', getY(degrees, r, 0.9)); // 90% of radio's length. // Constants for hand's sizes. * Get a Point X value. * adjust. Percent of length. * x. Start of X point. * Get a Point Y value. * x. Start of Y point. HTML5 Introduction: An excellent introduction to HTML5 advancements for developers who want a quick walk-through of all the new elements. HTML5 Demos and Examples: Perfect for showing you an organized menu of a variety of HTML5 demos, showing you what's possible. If you're a WordPress site manager like many Envato Tuts+ readers, you may want to assess future themes for their compliance with HTML5. Standards-driven development with consistent browser support makes web development much easier for so many of us and will reduce the number of bugs our customers run into while increasingly providing better user experiences. Overall, I've been quite impressed with HTML5. And it appears it will continue to evolve faster than every 14 years. Additionally, if you're looking for other utilities to help you grow your HTML5 skills, don't forget to see what we have available in Envato Market. I'd love to hear more of your feedback about HTML5 and suggestions for future topics you'd like to learn more about. Please feel free to post your questions and comments below. You can also contact me on Twitter @reifman directly. To see other tutorials I've written, browse my Envato Tuts+ instructor page. Thanks for this extensive article! I've followed a training in html5 before, but this definitely helped me expand my knowledge a lot more, thanks a lot!